I’ve always enjoyed reading history books as well as autobiographies and biographies of interesting people who lived in interesting times and places. I wish I would have kept track of the good ones I read in the past so I could revisit them. This page is for that purpose. But this page is also for our readers who might be looking for a good history book or autobiography/biography to read (see also the page “Books for Kids“). The following books aren’t necessarily Christian books, but they are all worthwhile reading for those interested. By the way, feel free to recommend similar books in the comment box! 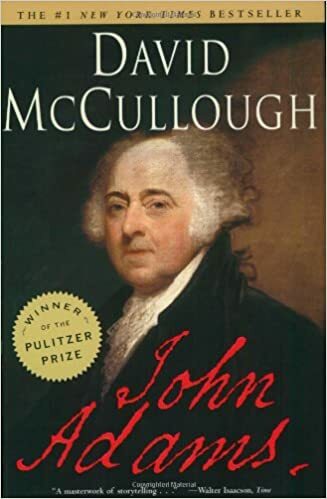 John Adams by David McCullough. I wasn’t sure if I would like this book at first, but after about 20 minutes I knew I was in for a treat. 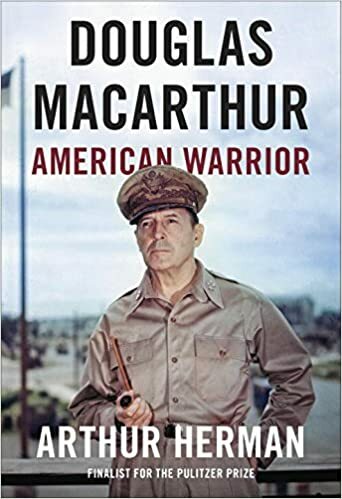 Adams was a fascinating and principled man and McCullough is an outstanding writer – these two things make for an excellent biography! After reading this book, I was reminded of the strengths of America’s founding leaders and principles. Also, Adams’ self-discipline and devotion to serve for the greater good were helpful in my own life. I’ll be reading parts of this book again for sure. Expeditions of the past have always fascinated me – especially expeditions that included old ships and a group of fearless men. If you ask me one of my favorite books that I’ve read in the past few years, Kingdom of Ice would be near the top of the list. 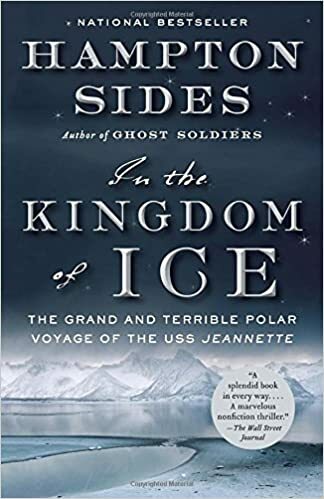 It’s a true story about a crew of Americans who went North to see if there was a passage to the other side of the world over the top of the world. Well, they found out there wasn’t – and this book documents their epic survival story. Unforgettable! Winston Churchill is such a huge name in the 20th Century that I thought I should learn more about him. 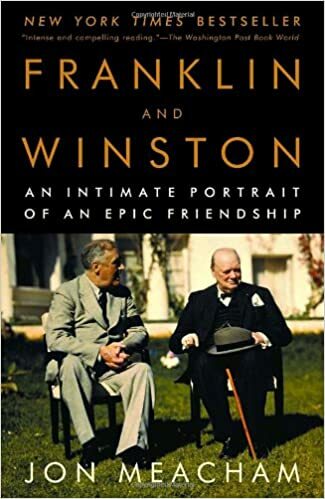 Along with other books on Churchill, one I found interesting is Franklin and Winston by Jon Meacham. Also, though I’m not the biggest fan of FDR, he did a decent job getting us through WWII; that aspect of this book is helpful as well. 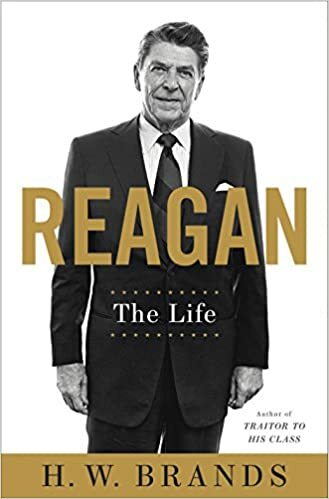 This biography by H. W. Brands is a longer work (800+ pages) on Ronald Reagan’s life which mostly focuses on his years in the White House. It gave a balanced picture of Reagan and wasn’t too difficult to read. This book also reminded me of Reagan’s strengths and made me think about the characteristics of a good leader. I typically stay away from politics on this blog, but allow me to say that if we had more political leaders like Reagan, I believe the United States would be much better and stronger than it is today. 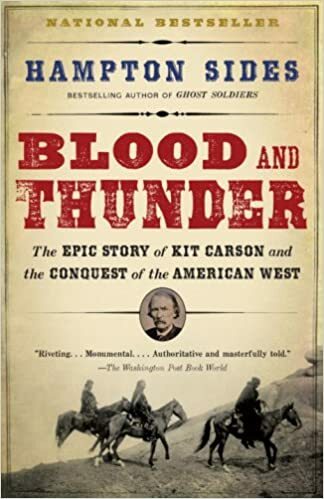 The American West, expansion, the frontier, native Americans, the gold rush – these topics are all covered in the excellent book, Blood and Thunder. Specifically, these topics are discussed while focusing on one man, Kit Carson. This book was eye-opening for me; I had forgotten that some aspects of American’s push westward are less than glamorous. Here’s a good book to get if you want some info on the American movement west in the 1800s. I knew the American slave trade industry was a terrible evil; 12 Years A Slave reminded me of this very dark spot in American history. It was written by an African-American man who, in the 1800s, lived as a free man in the North. However, he was kidnapped and sold into slavery. I won’t say much more so I don’t give any spoilers, but let me just say it is a good read, but not really an enjoyable one. There is extreme brutality in the book, though it was written of in a decent way. 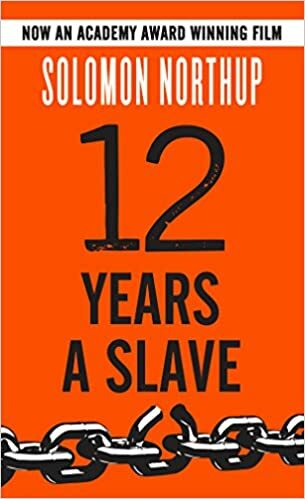 The author, Solomon Northup, did have Christian principles which come out in the book. By the way, don’t ever listen to anyone who says slavery in the U.S. wasn’t that bad. It surely was worse than bad! More than a few people have hiked, walked, or biked many miles across parts (or all) of the United States. 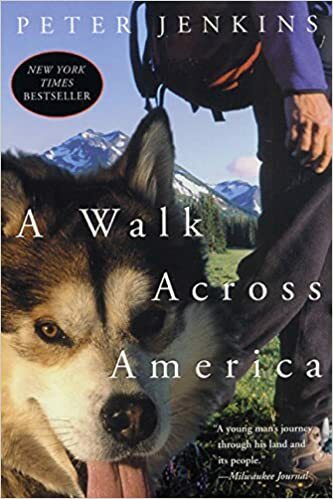 A Walk Across America is one of those books that traces one man’s journey in the 19070’s from the North East to the South East. I love stories like these! Jenkins left on his trek a disillusioned American; he ended it nearer to the Lord. I’ll probably read this one again at some point. It’s an excellent story filled with excellent stories! If you’re reading this page, I’m guessing you’ve heard of (or read!) 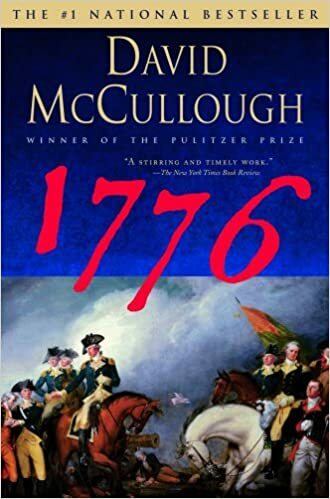 this book: 1776 by David McCullough. This was a page turner for me since I was a bit rusty on the details of this pivotal year in American history. If you haven’t read this book, you really need to! 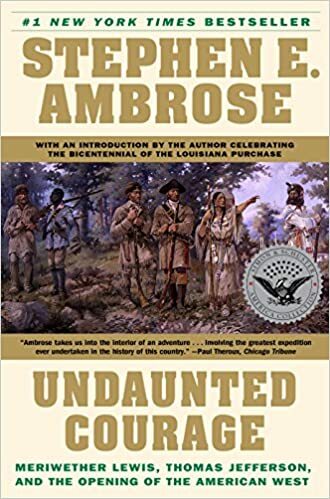 I read Undaunted Courage when I first moved to the Yakima Valley in Washington State some years ago. Since Lewis and Clark’s expedition came close to where I used to live, I thought I should learn more about it. I wasn’t disappointed! What a story! In fact, just writing about it here briefly makes me want to read it again. Stay tuned; I’ll update this list from time to time….